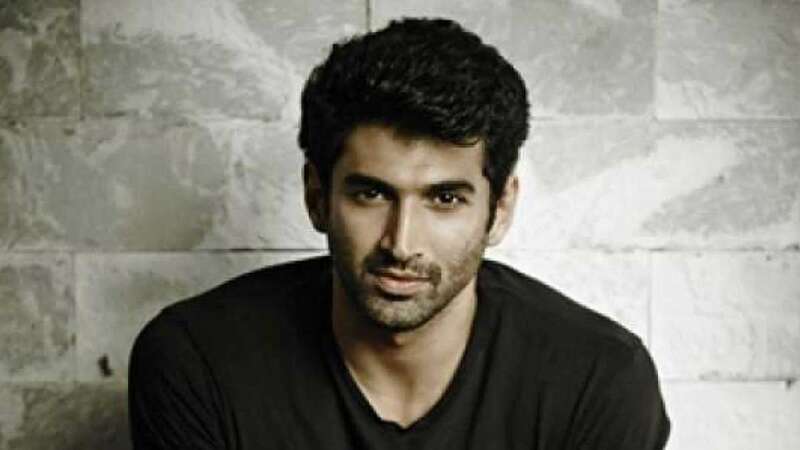 Mumbai : Aditya Roy Kapur is busy promoting his upcoming movie Kalank these days; with a huge number of female fan-following, it is hard to guess who he is dating? Aditya Roy Kapur opened up about his relationship status and said he is very much single. He recently made an appearance on Anaita Shroff Adajania’s show Feet Up with the Stars Season 2 where he spoke about his personal life and also reacted to 'liar' tag posted by Arjun Kapoor and Parineeti Chopra when he said he is single. Aditya replied to this by saying, “Which is also what I cannot understand. Which is why I need to take this up with Arjun and Pari”. “They were saying I am a lair. Why am I a liar? I am happy and single,” he added. To this, Anaita said, “So you are single… I thought you were dating Diva Dhawan”. Aditya said, “No. I messaged Arjun… We message each other for random stuff. So I said what’s the scene… He is still calling me a liar and I am like, ‘Do I not know who I am in a relationship with'”. Directed by Abhishek Varman, Kalank is slated to release on April 17.